Unwind after work with a drink at Bankside Gallery, surrounded by the annual printmaking exhibition of one of our resident Societies. 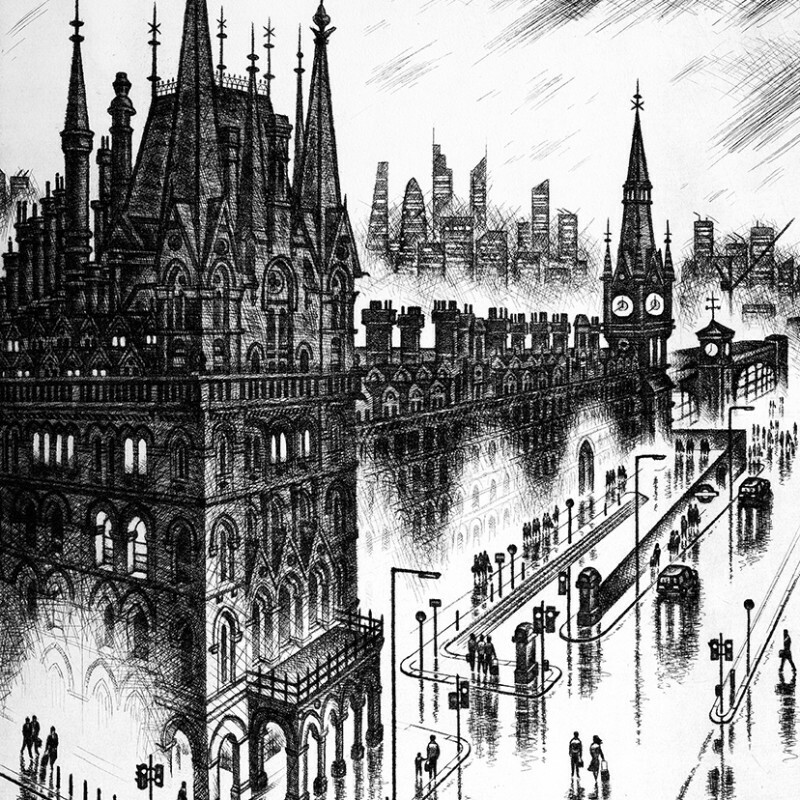 Artist John Duffin RE will be giving visitors an insight in to the technical process behind these works and why prints are such a great way to start, or add to, your art collection. Drop in from 5.30pm for a glass of wine and see the exhibition. 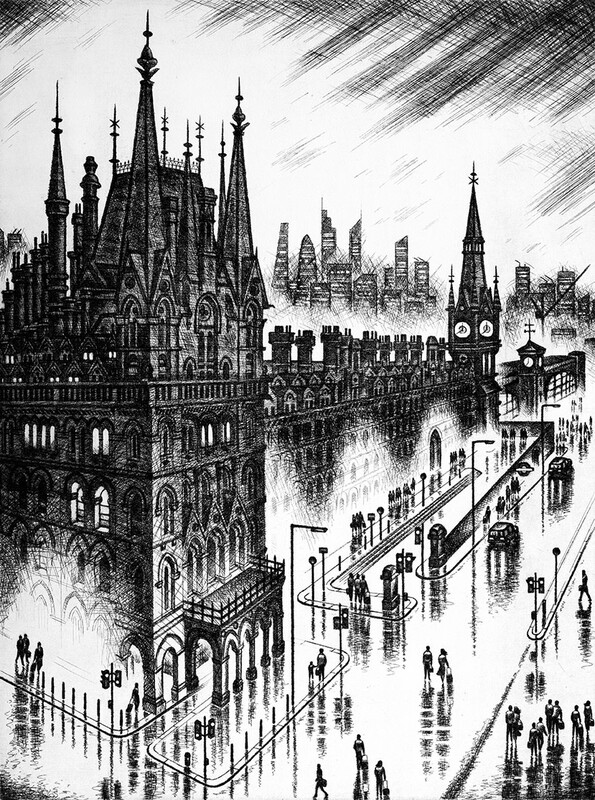 John Duffin will be artist in residence for the evening, showing his etchings alongside some of the tools used to make these works and will be pleased to answer your questions. At 6.30pm John will give a short talk about his work and how it is made. This event is free and there is no need to book, just turn up!